"I walked through the house, it looks fine. 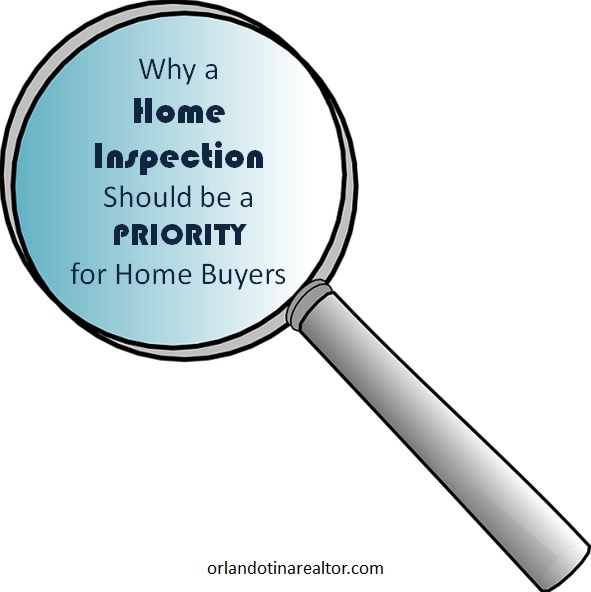 Why should I get a home inspection?" One of the single most expensive and important purchases you will ever make in your life will be your HOME. However, unlike the guarantee a buyer receives with most purchases, there's no money-back guarantee or return policy if you're not satisfied with your recently purchased home. Once you buy a home, you're on your own to maintain it, repair it, anticipate problems and pay bills. This is why it's best to know as much as you can about potential problems before you make the commitment to buy. It may be tempting to forego a home inspection, especially if the home you’re interested in appears to be in good condition. But what could that cost you? In fact, choosing not to get a home inspection is one of the top five mistakes home buyers make! A home inspector doesn’t just look at the home, they provide a detailed and in-depth analysis of not just current issues, but things that could potentially be problematic down the road. Wouldn’t you rather know at the time you purchase a home that the roof might only last another year or two before replacement would be necessary? Consider this…if you opt to waive the home inspection, the following items could pose problems for you after you’ve moved in. In other words, these are the items a reputable home inspector will look at. • Integrity of the home’s structure, including the foundation, attic, floors, walls and ceilings, attic and crawl spaces. • Exterior of the home, including the siding material, doors, decks and patios, walkways, windows, driveways,and retaining walls. • Integrity of the home’s visible interior items, including appliances and countertops, railings and stairs,and the interior of the garage. For more detailed information about what a home inspector looks at, here’s a checklist I included in a previous post. If for no other reason at all than peace of mind, have your home inspected so you can know that you are purchasing a home that will make you and your family happy for a long time to come!